Why the Oranka name? Well we originally started out over 75 years ago in Germany and from these humble beginnings have become bigger, better and even more dedicated to the hospitality sector. Now also widely recognised in both Holland and the UK as Oranka Juice Solutions. What makes us tick is having the opportunity to make the lives of those that work in hospitality and catering easier by supplying quality juices and smoothies alongside attractive and innovative dispensing and presentation systems. This is not just hearsay...many of the people we work with love what we do. Luckily for us this is reflected in all the lovely testimonials they allow us to share, but more importantly they also frequently recommend us to others too. At a corporate level, our complete passion for this sector is also reflected in how proud we are to be business partners to the Craft Guild of Chefs: the leading chefs association in the UK, corporate members of Hospitality Action and the National Association of Care Catering. Who doesn’t want to do their bit? 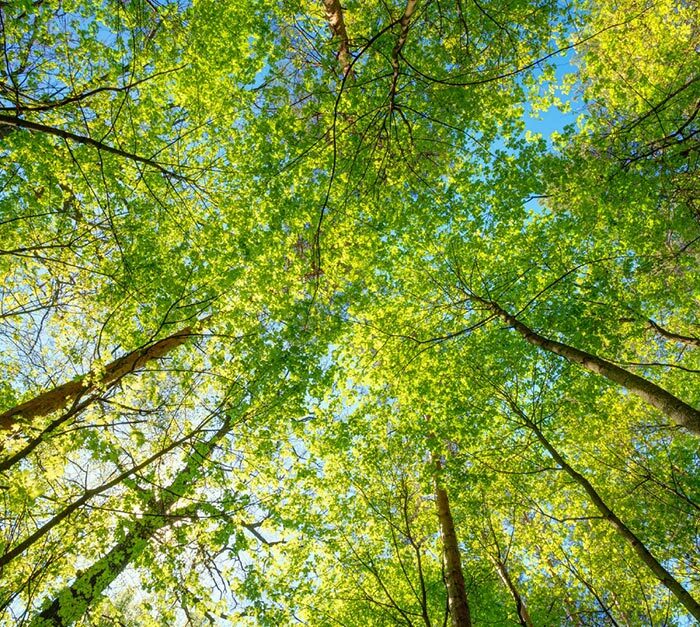 With Oranka it’s easy and what’s more what we deliver for the environment is also better for your bottom line. For 120 litres of juice, we create 0.4g of packaging waste compared to Tetra Pak cartons (which create 6.1kg). Only 12 cartons of our concentrated juice are needed compared to 120 cartons for the equivalent amount of juice. Plus, we have an unopened storage life of 12 months at ambient temperature. Less packaging waste, means better use of your time and resource, which has got to be better for your bottom line! The distribution and manufacture of 120 one-litre juice cartons creates emissions equivalent to a car driving for 42km, but with us it’s only 2.1km. 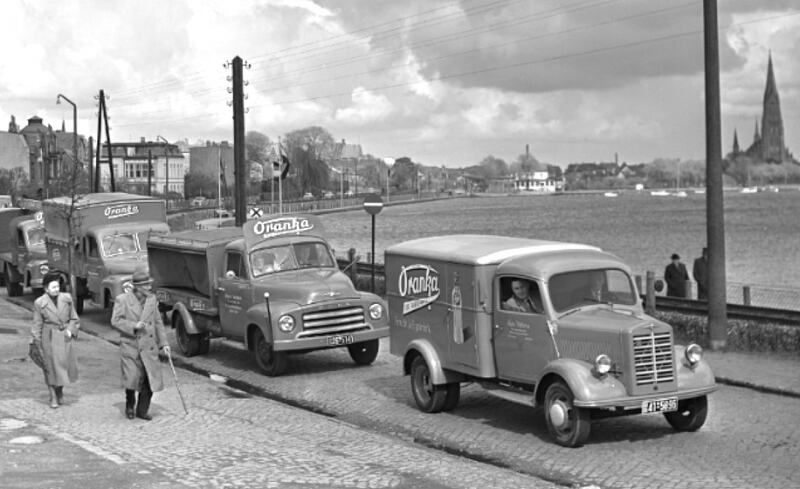 Way back in 1938 the Oranka brand was originally registered in Schleswig in North Germany. A period of transition followed over the next few decades with the business going through a number of expansions, new locations, filing for patents and expanding into new markets including Holland and the UK. 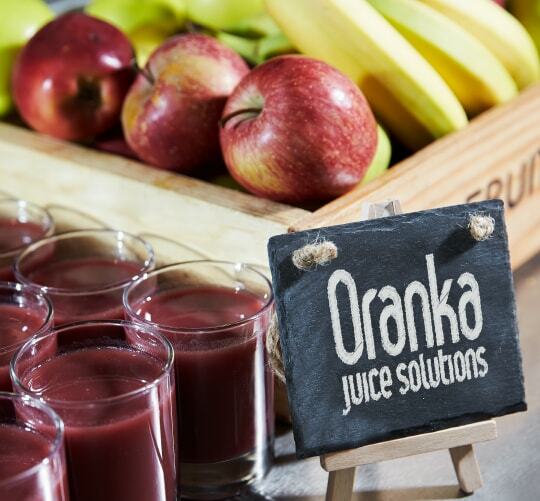 Bringing it up to date - Oranka Juice Solutions continues to thrive and grow in the UK. Listening and responding to needs of our customers we are determined to constantly enhance and innovate the diversity of drinks, presentation and dispensing options on offer.